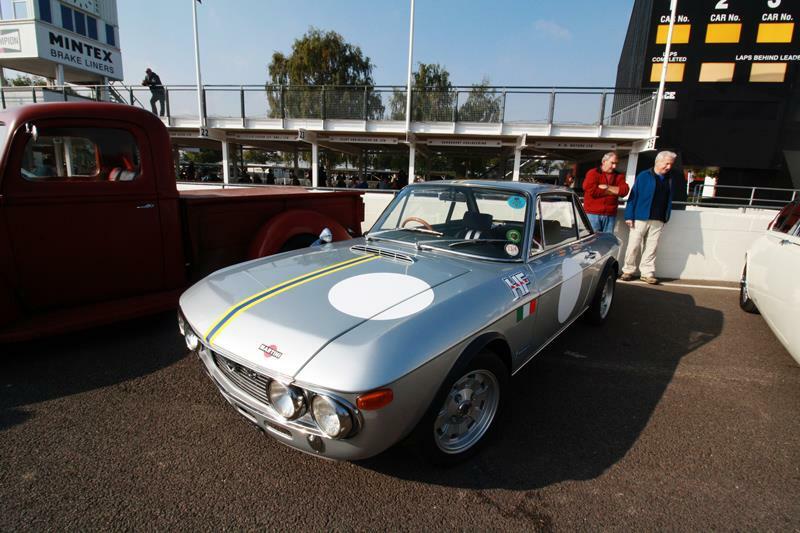 The Fulvia was introduced during the 1963 Geneva Motor Show as a replacement for the Lancia Appia, and would mark the final application of Lancia's line of narrow-angle V-4 engines that were mounted at a 45 degree angle in front of the transaxle. The Fulvia was a front-wheel-drive, four-speed car, as opposed to its predecessor, the Appia, being a rear-wheel-drive car. It is best known for its impact in racing history with a notable win during the 1972 International Rally Championship. The first Fulvia introduced to the public was the four-door Berlina sedan with a 97.6" wheelbase, independent front suspension, and disc brakes all around. The original car with its twin-cam 1,098-cc, 58-horsepower V-4 engine was soon joined by increasingly sporty Berlina models such as the 2C, the GT and the GTE— all of which introduced bigger and more powerful versions of the narrow-angle V-4. In 1969, everything came together with the updated Berlina S2 (Series 2), that included a redesigned body to incorporate a longer wheelbase, followed by the 1970 Berlina S2’s large Girling calipers, pads, and a five-speed gearbox. In the meantime, other models were introduced, including the well-proportioned 1965 coupe that had a wheelbase shortened by 5.9 inches, and a larger 80 horsepower version of the V-4. Later in 1965, this coupe was reintroduced in a higher-spec HF form and would propel Lancia into the forefront of FIA rallying. This attractive coupe not only won championships, but was lauded by auto journalists as a jewel of engineering and forward-thinking with its front-wheel-drive layout. Higher-powered 1.3- and 1.6-liter motors followed, along with a beautiful Zagato-styled version of the coupe called the Sport— of which 7,300 were built. 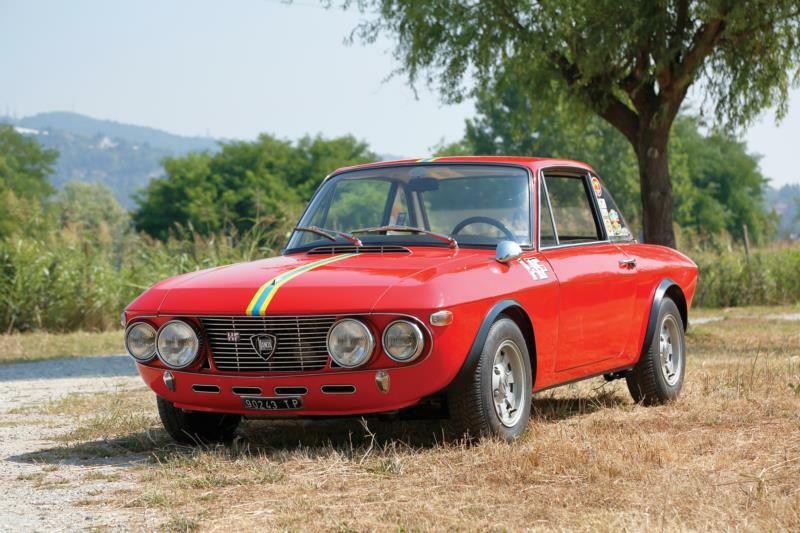 A total of over 340,000 1963-72 Berlinas and 1965-76 coupes were produced, and they are gaining the same appreciation as their rear-wheel-drive Alfa Romeo contemporaries due to their rally pedigree, cutting edge engineering that continues to excite today’s collectors, and the build quality in stampings and castings— often described as Mercedes-like by many of their fans.